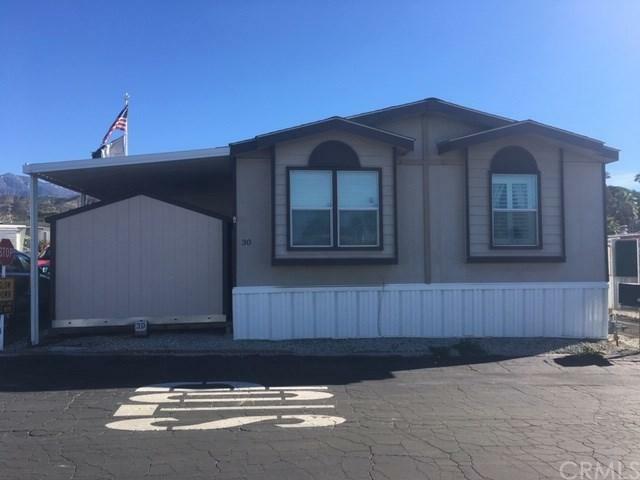 Newer Beautiful 2005 Manufactured Home in a 55+ park. 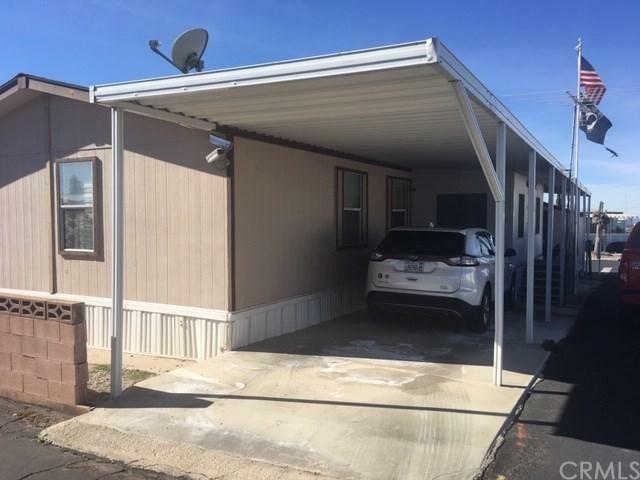 Owner has done upgrades to manufactured home to include upgraded kitchen with a beautiful backsplash, bathroom rehabbed, concreted driveway and new tuff shed. 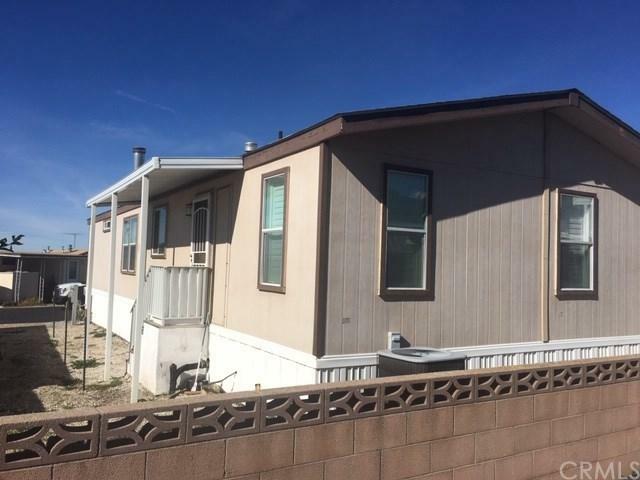 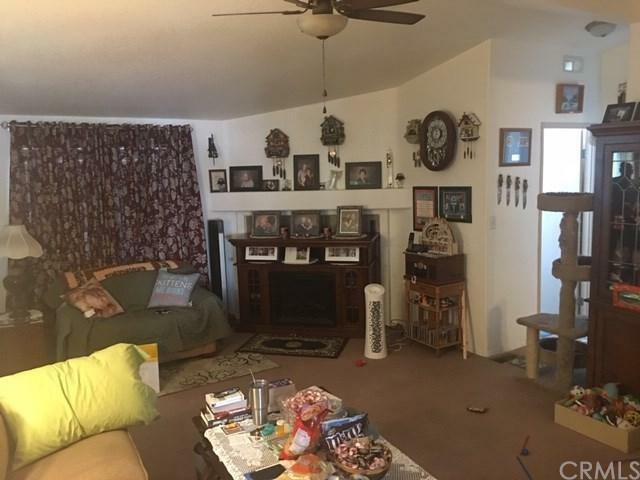 Property is 3 bedrooms and 2 baths (tax record show 2 bedrooms) with 1344 sq ft.